Herbalife has set up this amazing discount buyers program, to make their products more affordable than ever. VIP Club Members enjoying from an automatic discount of 25% off the retail price on all products for personal use (maximum discount 50%). To become a VIP Club member you need to register with Herbalife and buy a VIP Member Pack. Once you are registered you'll be able to purchase Herbalife products at a discounted price, starting with 25% discount regardless how often you order. NO COMMITMENTS! 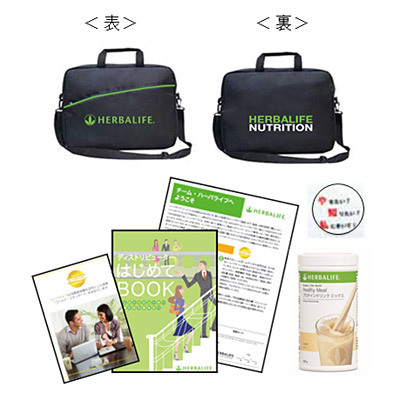 If you are a resident* of Japan, you may apply as a Herbalife Member Online. When you complete this step, click "Next" and complete the online registration process. *Only countries which have an online Application are included in the Country of Residence selector. 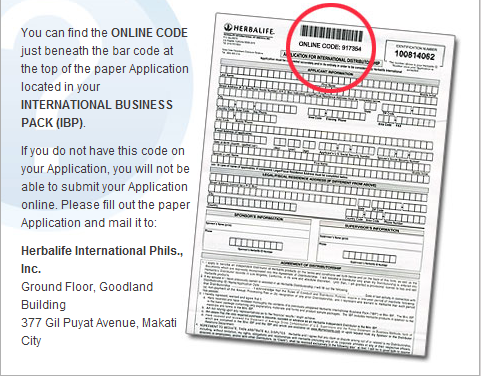 If you do not see your country of residence, you will need to order the HMP and fill out the application located in the IBP you received from your and mail it in as indicated on the Application.